RingCentral: your complete phone system in the Cloud! The #1 cloud business phone system that eliminates expensive on-premise equipment, provides Plug & Ring® ready phones, and delivers enterprise-class functionality. 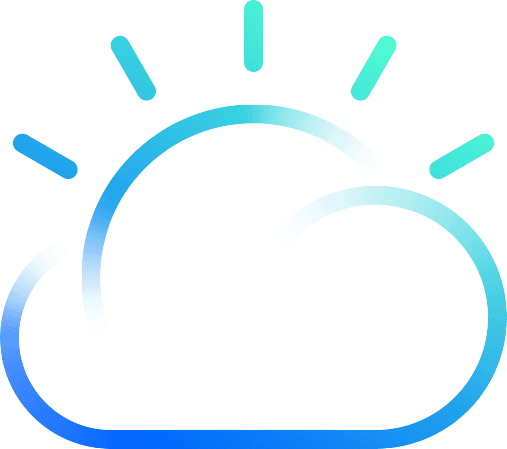 With everything in the Cloud, there’s no need for ongoing maintenance—updates and new features are rolled out automatically! Delivered on a state-of-the-art cloud infrastructure, RingCentral’s cloud communications solutions help more than 300,000 customers thrive in a new world of work. Optimize your business communications with business-class voice, fax, and text. Seamlessly integrate with other cloud solutions like Salesforce, Box, Dropbox, and Google. The RingCentral solution adapts to your business and your employees: One system and one monthly bill across all your office locations and even your mobile workforce. Admins and users can change their own settings easily, on the fly, from the Web or even from their mobile devices. Integrate smartphones and even tablets easily and seamlessly into your communications system. The RingCentral mobile app turns those BYOD devices into real business systems, with company caller ID, business SMS, Cloud fax, conferencing, call-handling rules, and user management of their own settings. Focus on work, not on complex systems. The RingCentral solution is easier to manage: Admins quickly and easily manage users, locations, and devices, from anywhere, with just a few clicks or taps. No need for expensive specialists. User are empowered to control their own settings. Everyone saves time and resources.